Yes! You read it right! 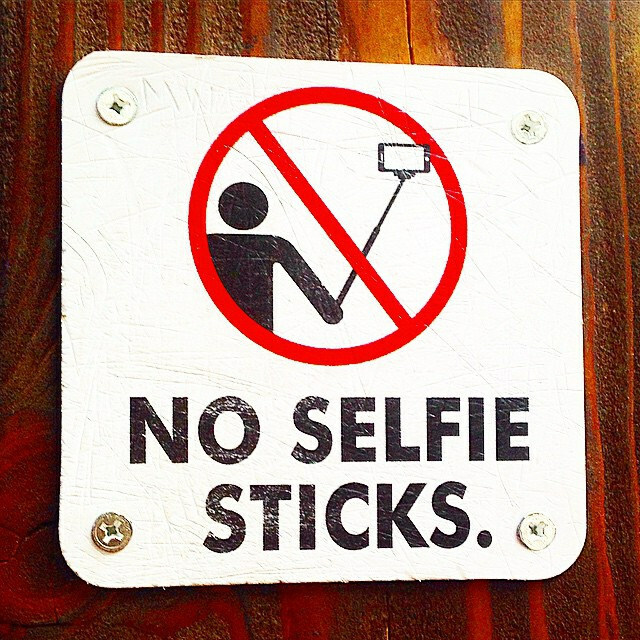 Selfie stick are not prohibited to bring in to Disneyland or Disney World Theme Park. Disney employees will barred you from entering the theme pack if selfie stock found in your bag, you may leave it at the park’s entrance or keep it in your hotel or car. 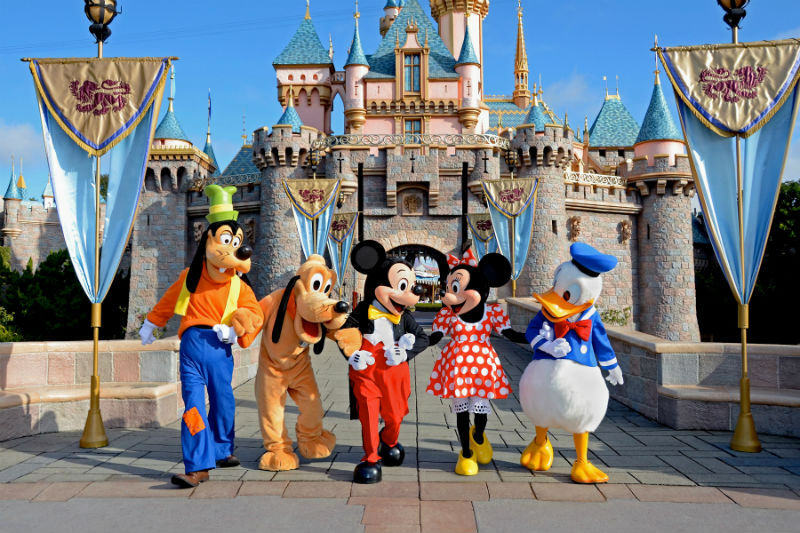 This policy goes into effect starting next month throughout all Disneyland and Disney World. There’s a fair reason why Disney would banned this not harmful stick. There were just a lot people wouldn’t obey the rules of bring the selfie stick at prohibited ride such as roller coaster it’s may harm to himself/herself or others passengers. Disneyland was not the first tourist place barred usage of selfie stick, some location like museum are prohibited to use selfie stick.